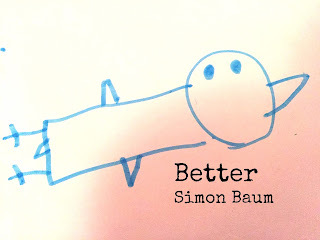 New EP 'Better' out now! 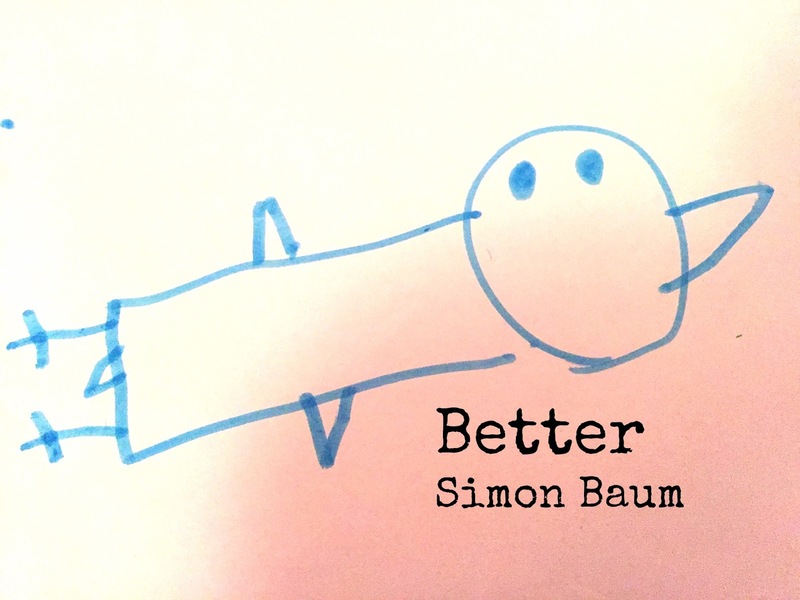 My new EP 'Better' is out now! Lovely interview from my favourite app! Please check out this lovely interview with Ann, form my favourite app Crowdfire, if you don't know them check them out! 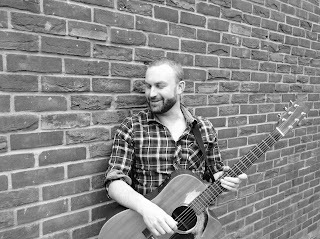 Simon Baum Music 2015. Simple theme. Powered by Blogger.